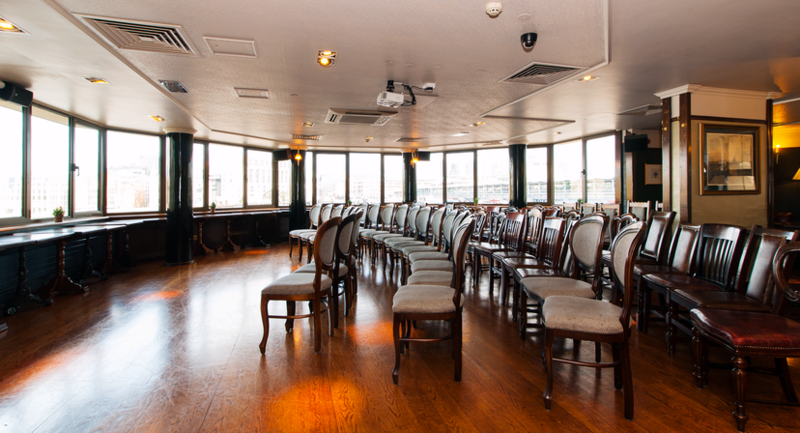 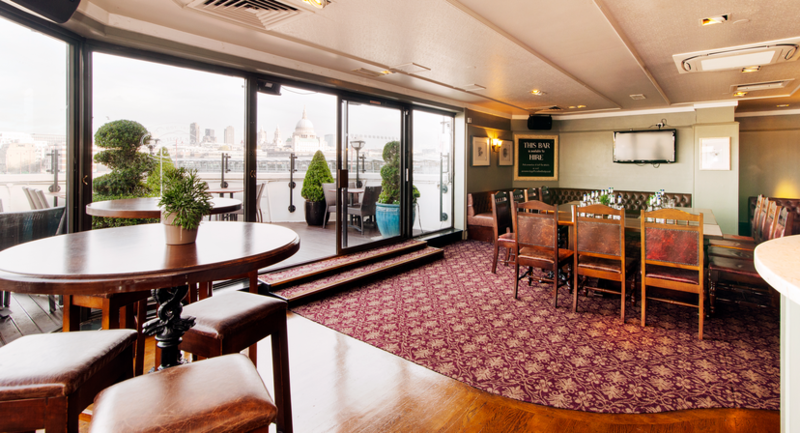 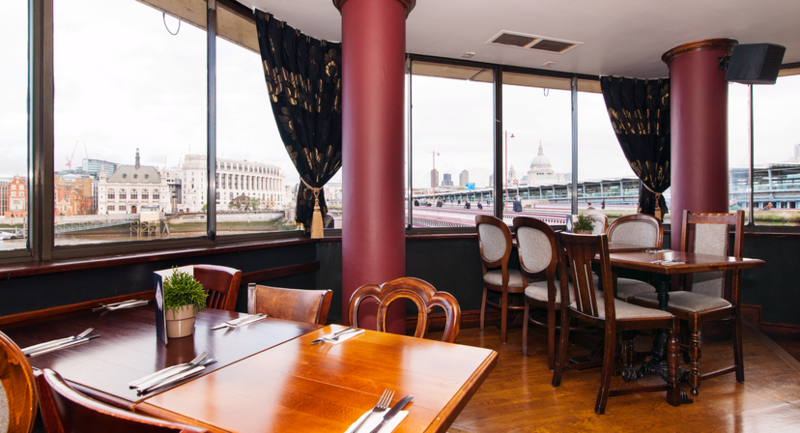 Sat on the bank of the River Thames the Doggett’s Coat & Badge is the perfect venue for your next event. 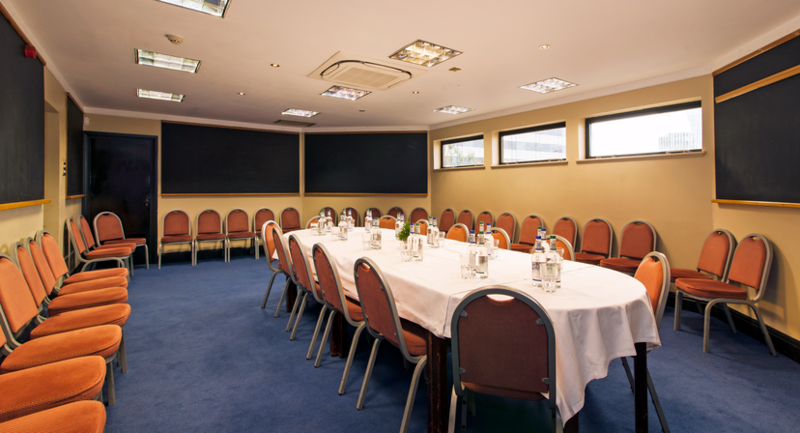 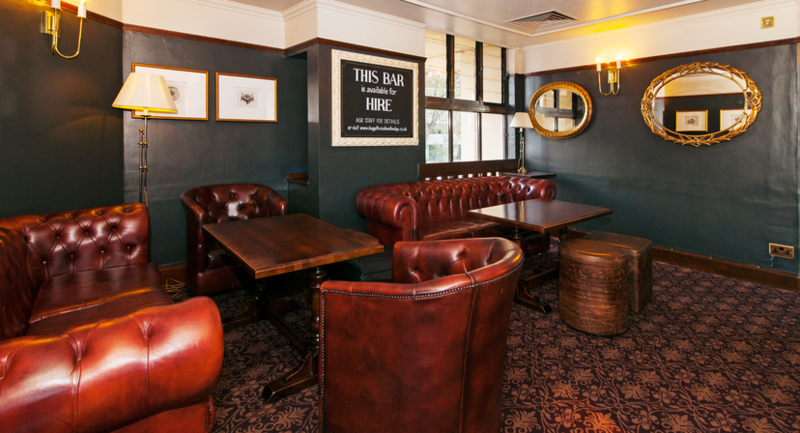 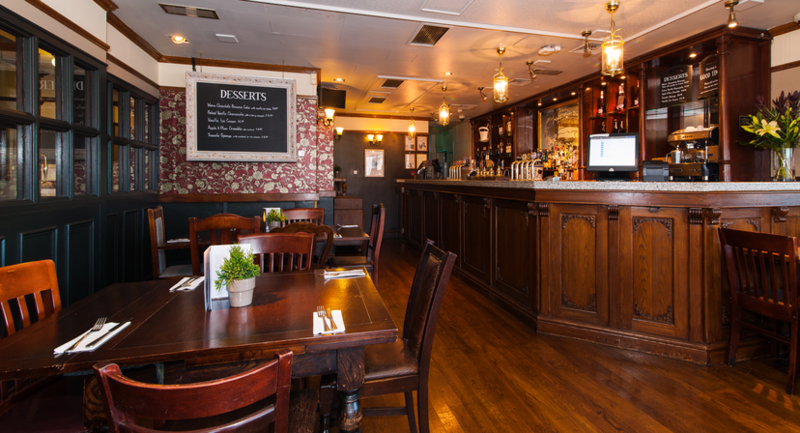 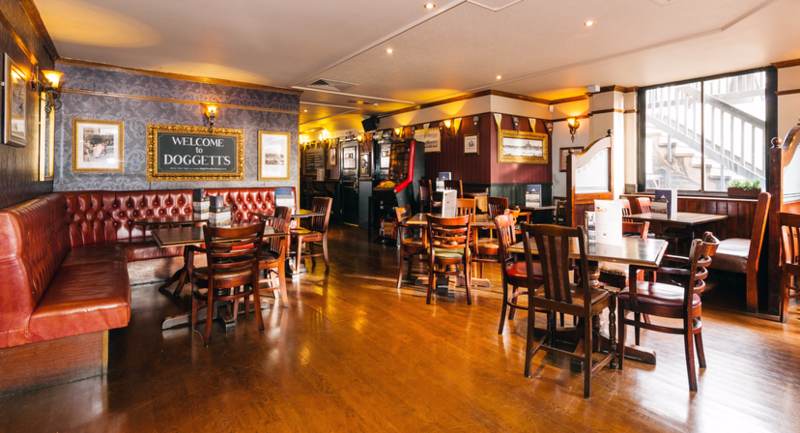 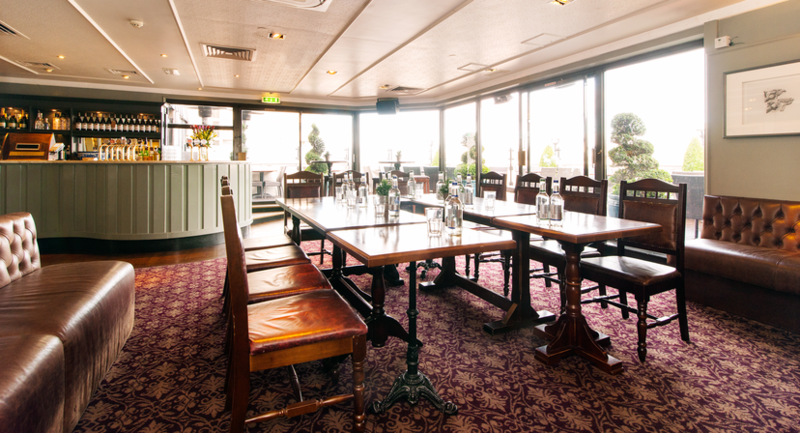 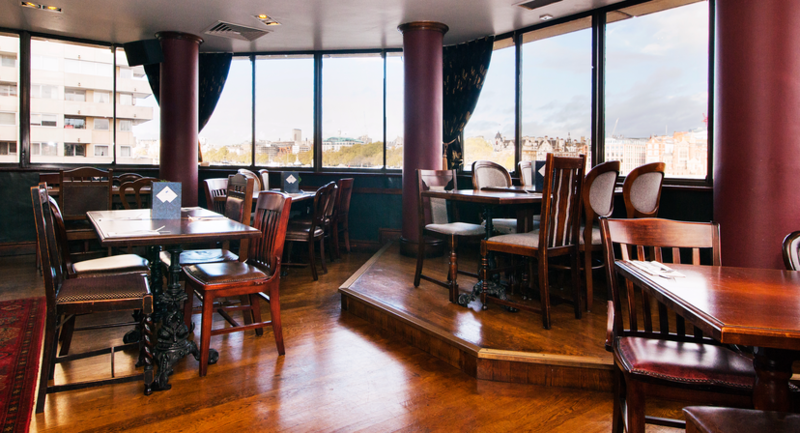 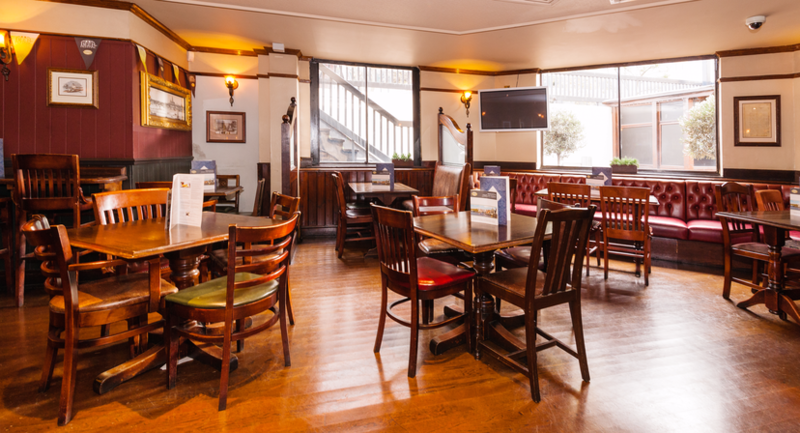 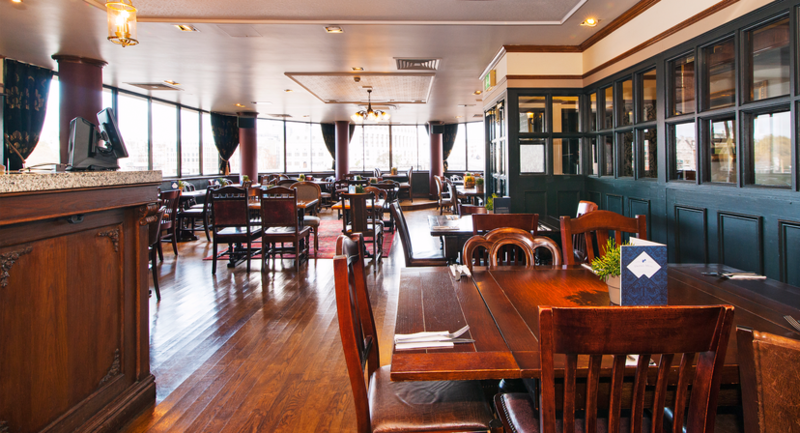 We have a choice of three private rooms which can accommodate a wide range of events for over 100 people. 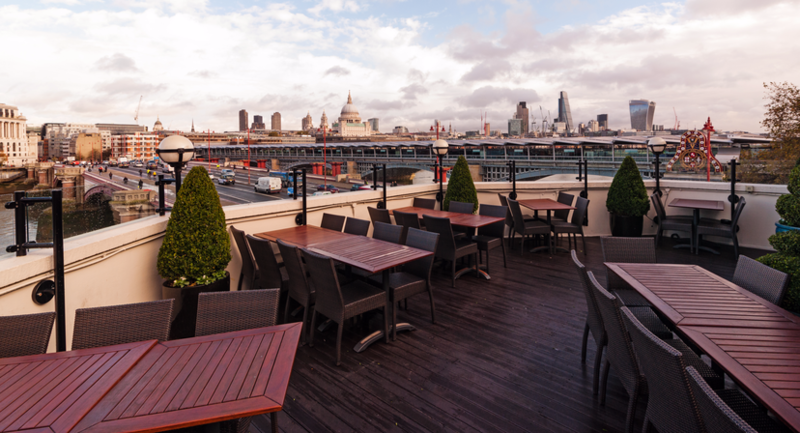 You can also hire our beautiful garden terrace which boasts fantastic views of the River Thames, which is perfect for your summer party.